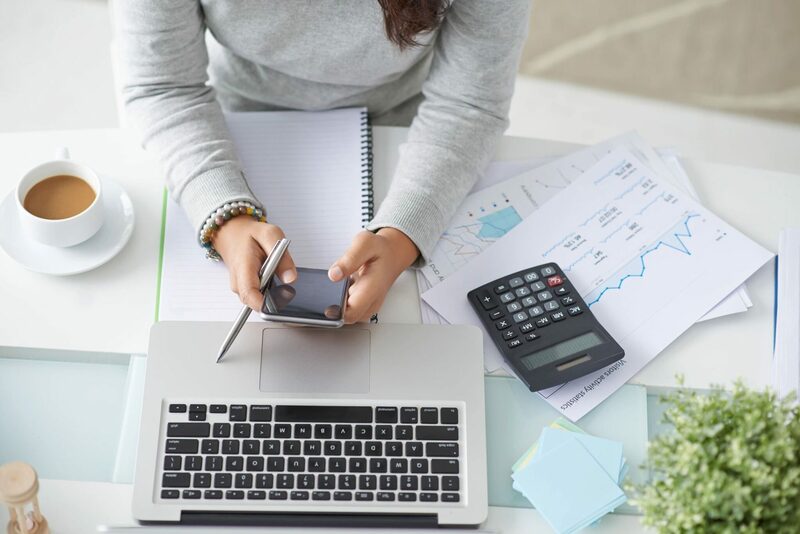 As tax season is once again upon us, here are a few key tax terms to help you through yet another scramble of a process that was never taught to us! Imagine when you go to a restaurant and they give you a check with the food expenses, taxes, and tip already included into one large number – it’s the absolute total of all individual pieces combined. An exemption is the amount that the IRS allows you to subtract from your income to reflect the people who count on your income in their lives. The IRS allows you to claim exemptions on yourself, your spouse, and any dependents. The total of all the exemptions you take will be subtracted from your AGI. This is like a $10 off purchase of $50, $20 off purchase of $75, or $30 off purchase of $100 coupons. The more exemptions that you are allowed to claim (like the more you purchase), the more you get to exclude from your AGI. Expenses that the IRS allows you to subtract from your AGI so that you can determine your taxable income. For example, for an individual who has an income of $40,000 and $6,000 in deductions, the taxable income will be $34,000. There are two types of deductions as explained below. This deduction is a fixed dollar amount for the year that all taxpayers can subtract from their income. 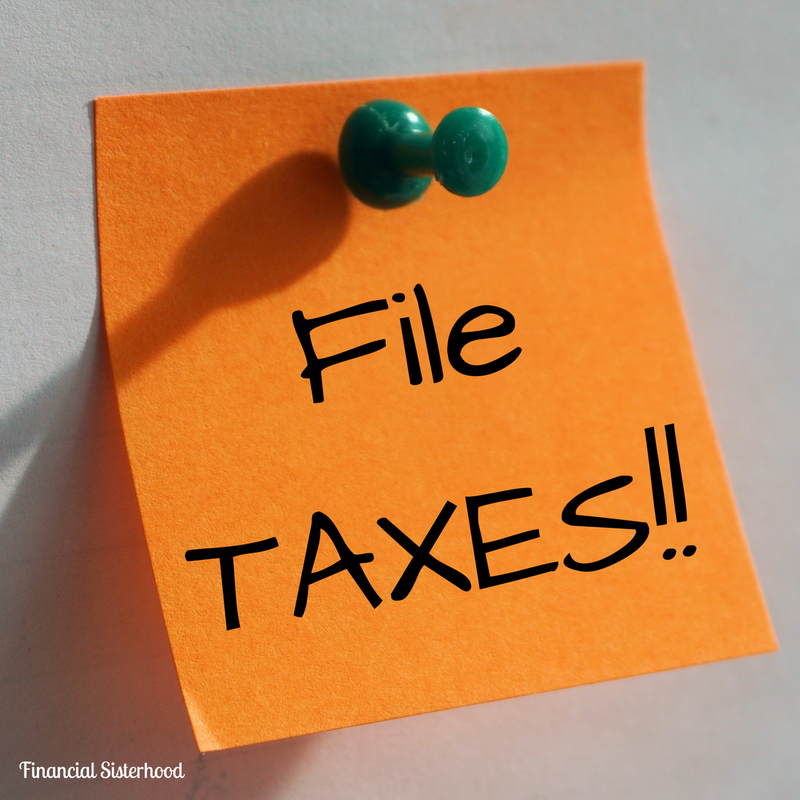 This fixed amount is determined by the taxpayer’s filing status and will change each year due to adjustments in inflation,formula and regulation. *Note: The Tax Cuts and Jobs Act passed in December of 2017 results in increases to the Standard Deduction for the 2018 tax year and beyond. An individual filing their 2018 tax return now has a standard deduction of $12,000, an increase from $6,000 in the past, while joint filers’ deduction raises to $24,000. 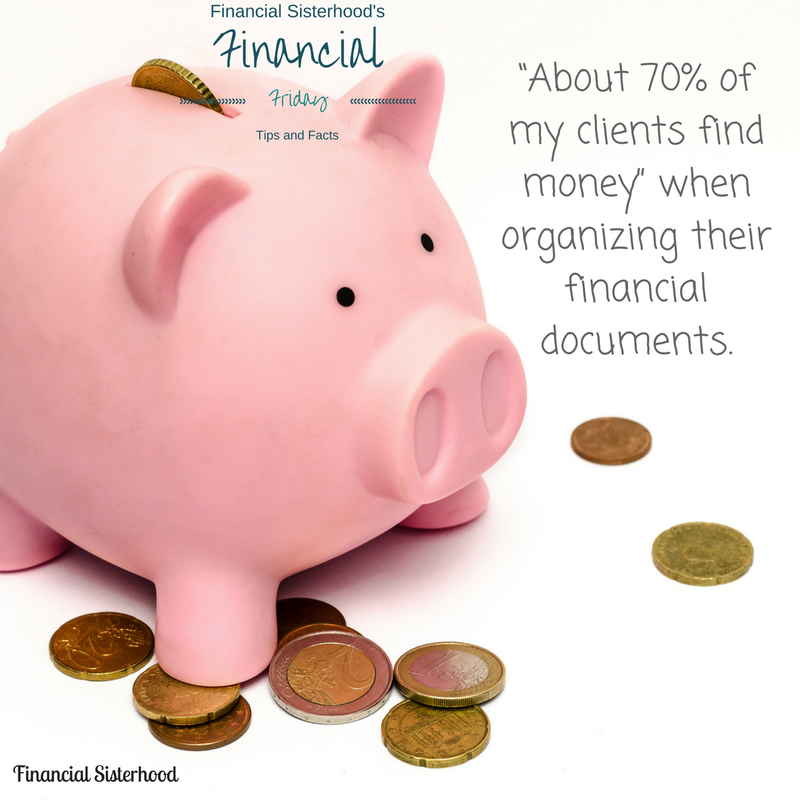 These deductions can include expenses incurred from Medical costs, other taxes (like state, local, or property), mortgage interest, charitable contributions, unreimbursed employee expenses, etc. A tax credit is an amount of money that a taxpayer can subtract from the taxes they owe. This amount is different from exemptions or deductions as those factors lower the income for which you can be taxed. A tax credit is used to reduce the amount of tax that you actually owe. You can think about a tax credit like a store coupon, it lowers your total cost that you have to pay. How do you get a tax credit? The government authorizes a tax credit to promote a specific behavior- such as replacing old appliances with more energy efficient ones. The U.S utilizes this system of taxation in which as income levels rise, higher tax rates are applied to the taxpayer. The United States uses tax “brackets” to implement this system. The lowest bracket starts at 10% and the highest bracket can reach 39.6%. The system works like a champagne tower! Each tax brackets contains a range of income. 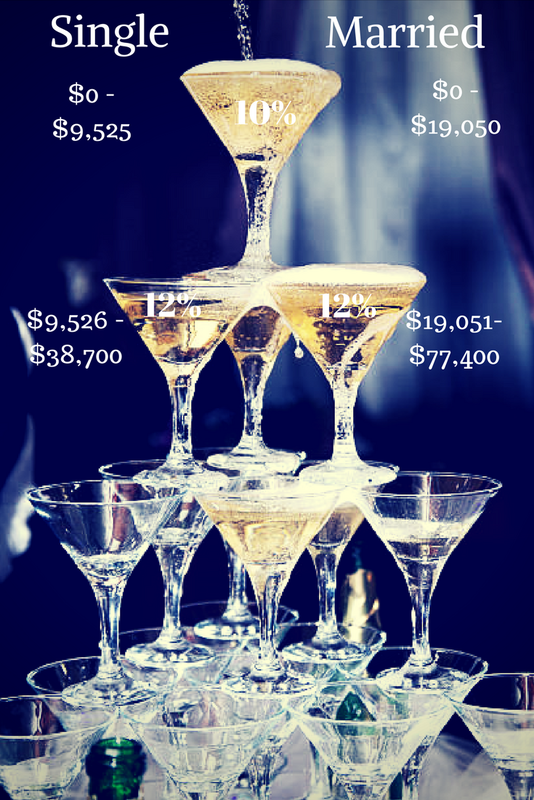 Think of your income as represented by bottles of champagne- one bottle is worth $10,000 of your income. Once your income fills up one of the champagne glasses, it spills over into the next glass. This next glass represents a different, higher tax bracket. Many people (including myself for the longest time) believe that if you are in the 25% tax bracket, you pay 25% of all your income. However, you are only charged the specific tax rate for whatever the amount is in the glass. When your income (champagne bottle is empty) is depleted, you pay the tax rate on the amount of income in each bucket, respectively. The United States tax system is based on the philosophy that the U.S. taxpayers voluntarily report their income and taxes honestly and comply with all tax laws and regulations. Another name for this term is called “pay-as-you-earn”. This process allows for taxes to be paid to the IRS as you earn your money over the course of the year. When taxes are withheld, they can be taken out of an individual’s pay before they receive their paycheck. 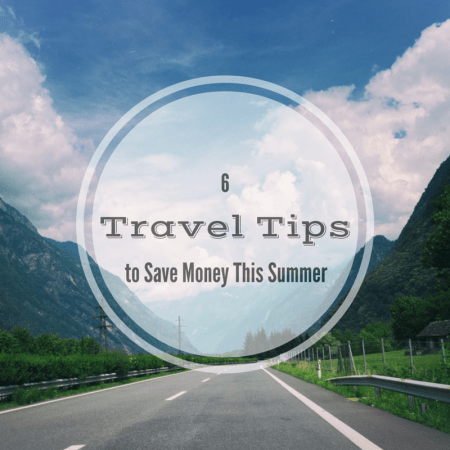 This money will be put into an IRS account and you will be credited [at the IRS] with the total amount when you file your taxes. 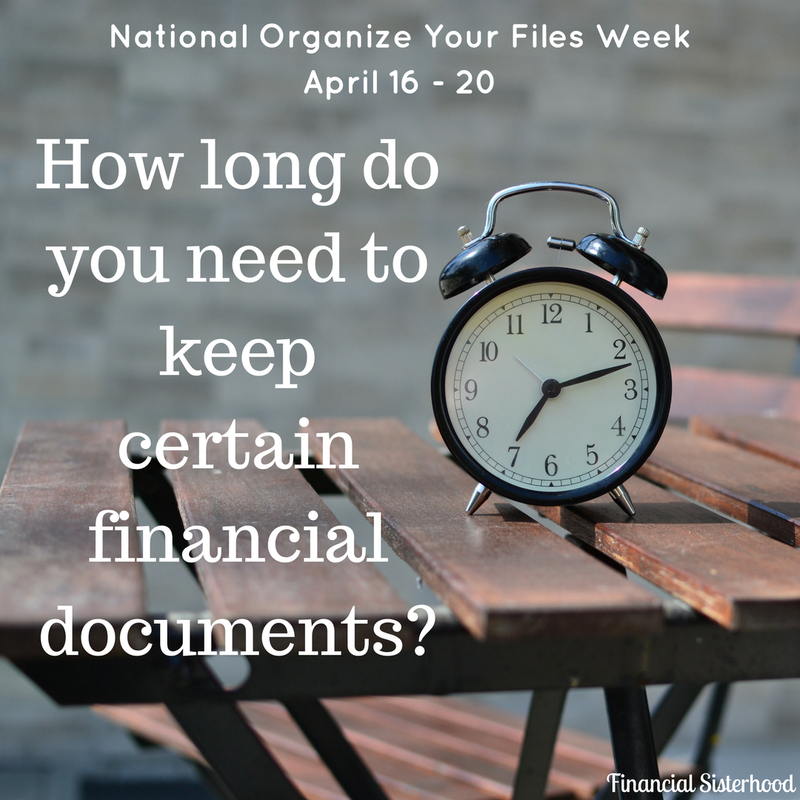 National Organize Your Files Week: How Long Do I Need to Keep This Document? ?